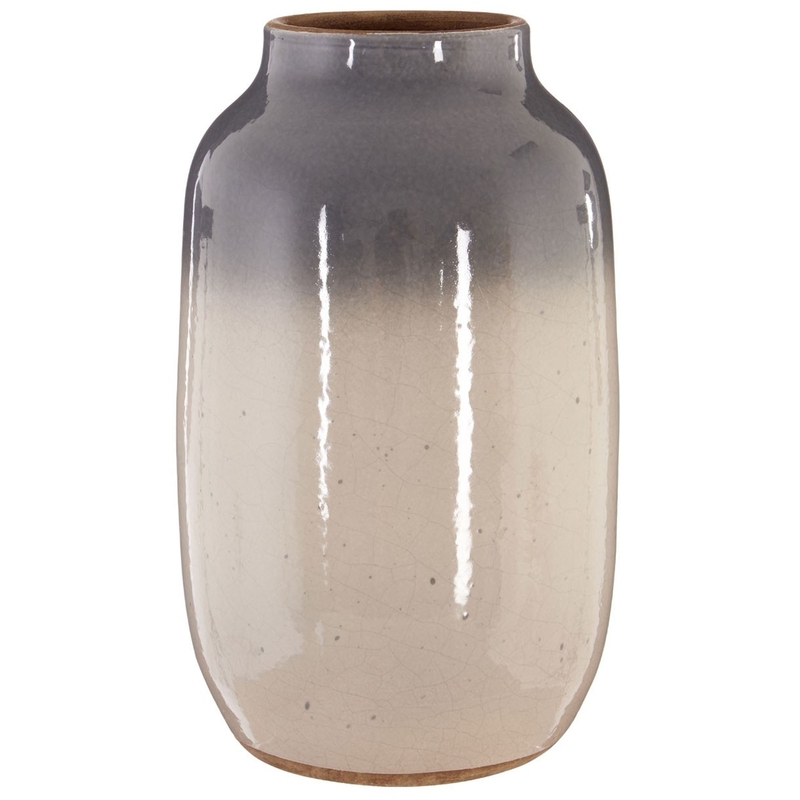 Add a warming and welcoming design to your home by introducing this gorgeous Complements Domo Vase. This vase has a very stylish design that takes an earthenware material and gives it a cool Sandi style. The light grey leads up, fading perfectly into a darker grey. These colours combine into a very soft style that'll make any home feel a lot more welcoming.